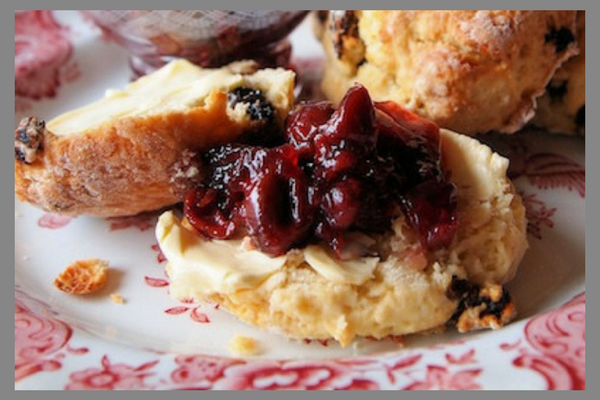 Like tea and biscuits or scones and jam, food and social media go hand in hand nowadays. Any business in the food & drink sector that doesn’t jump on the social media bandwagon is perhaps a brave or foolhardy one, and one that is almost certainly missing out on opportunities. Countless hundreds of millions – probably billions – of people around the world share images of food and get culinary inspiration from pictures they find or that their friends and family share with them. This increased interest in food also means an increased interest in what is actually in a dish or product so more demands are now being made on producers; many consumers want to buy more natural, healthy and wholesome food and many want items that have not had to travel too far. That’s all great news for high-quality local food producers, including the many in Yorkshire. There are also many shoppers who want to try more ‘foreign’ items. To give just one example – China’s imports of cheese rose 70 percent from 2009 to 2014, according to Mintel, a market research company, and, of course, hundreds of millions of Chinese people are on social media. TV programmes like the Great British Bake Off, famous chefs like Jamie Oliver, travel and food bloggers are also inspiring many people to take more of an interest in food and buy more from their local deli. Plus, social media is often the way customers contact firms now, instead of by email or phone. Quite simply, if you’re in the food or drink business and not doing anything or much on social media, you could be missing out on fun and creative ways to engage with existing and potential customers and get your name and product/s out there – you could be missing out on expanding your business.